In the Pocono Mountains, Memorial Day Weekend marks the unofficial start of summer. This year, the three-day weekend is filled with festivals, concerts and long-awaited park openings.Read on to see what&apos;s in store, and be sure to book your stay. 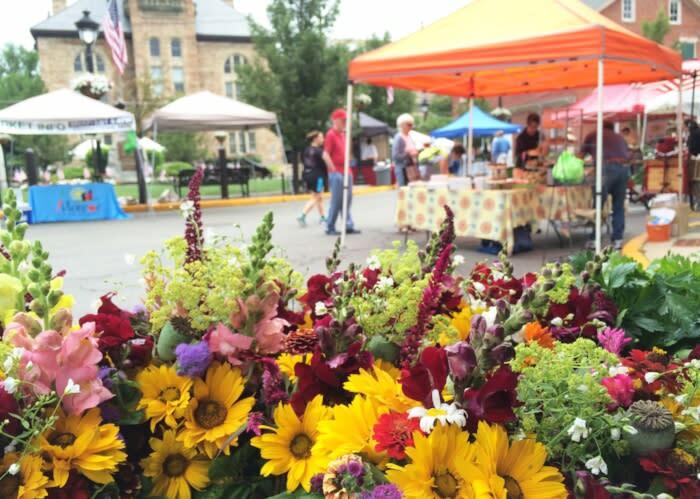 You won&apos;t want to miss this big weekend in the Pocono Mountains! This annual festival celebrates new life on the farm. Bring the kids to see baby animals and enjoy some fun activities. 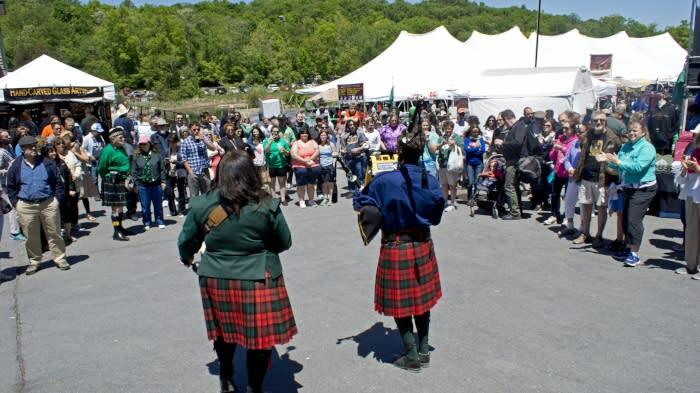 The Shawnee Celtic Festival is two days of music and merriment on the mountain. Purchase your tickets online and save! Time: Check in: 9 a.m. to 12:30 p.m. Experience the rush of rafting down the Lehigh on a Dam Release Weekend! There will be whitewater. 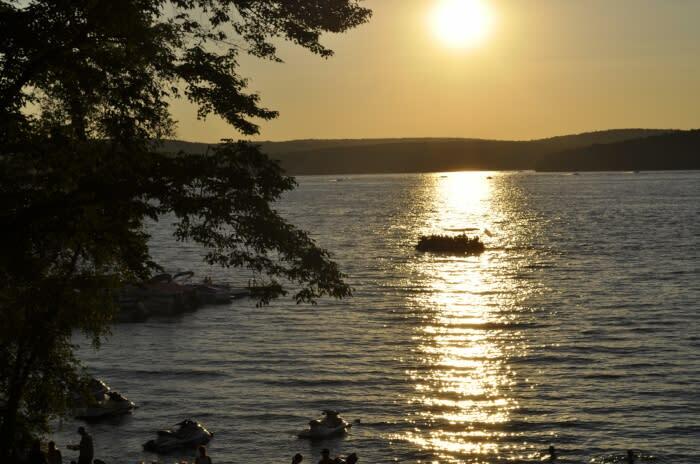 This casual cruise promises 50 minutes of scenery and serenity on Lake Wallenpaupack. Camelbeach Mountain Waterpark opens for the summer with a special salute to our military. 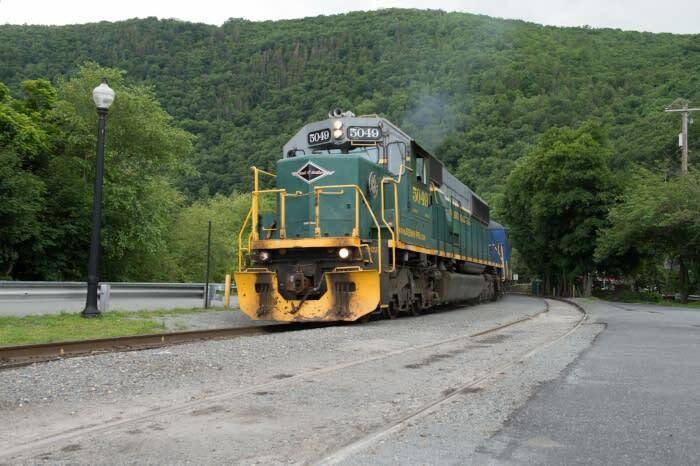 Time: 11 a.m., 1 p.m. and 3 p.m.
Ride the rails through the picturesque Lehigh Gorge and discover all there is to see and do in Jim Thorpe. Pick up some produce and enjoy family-friendly entertainment all morning long. Take a little time to tour the Northern Pocono Mountains on the Stourbridge Line. Start the summer in style. This poolside performance is not to be missed! Grammy Award-winning artist Scott Stapp will perform live in Downtown Stroudsburg. Cost: Varies. See website for rates and rental information. Big on biking? Experience downhill thrills at Blue Mountain&apos;s Bike Park! Monday&apos;s a bonus day, so get out and ride. 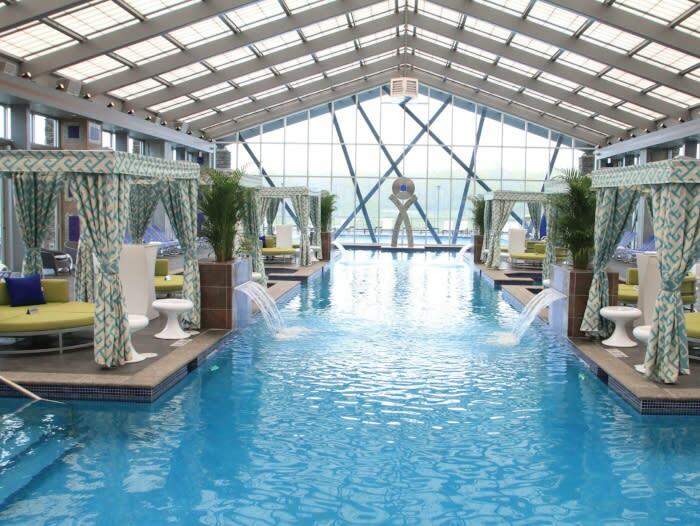 Make the most of your Memorial Day Weekend in the Pocono Mountains. Stay at one of our world-class resorts and enjoy even more activities and amenities for the whole family.